We Make You Love Your Applicance! We have built a reputation for providing the highest level of customer care. 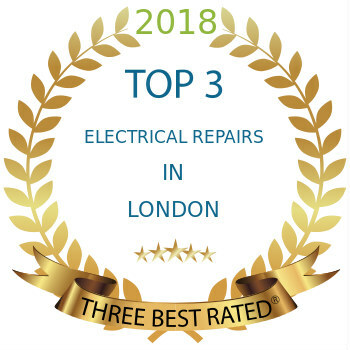 Mix Repairs provide the best solution to all your appliance repair needs in North and East London: starting from flexible price list, installing high quality parts and providing with quote and installation of new machines when is necessary. Mix Repairs engineers are fully trained to repair all makes and models of domestic appliances: washing machines, dishwashers, cookers, ovens, fridge freezers, tumble dryers, washer dryers and hobs. All repairs come with six months parts and labour guarantee. 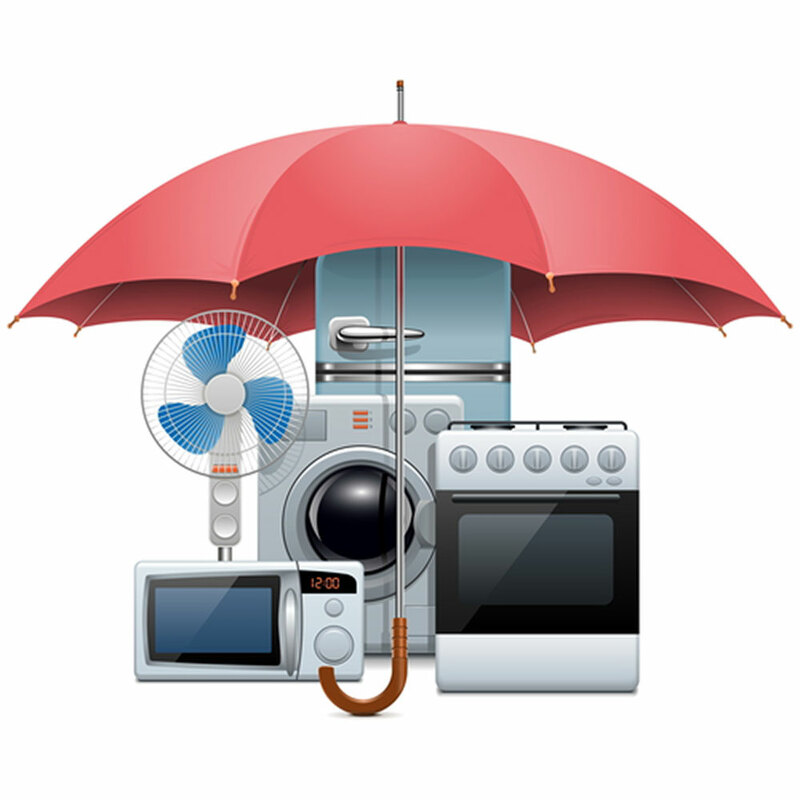 We work with local engineers so we can offer you same and next day appliance repairs. Simply use our online booking form or call us and we’ll arrange an appointment for the time and date that suits you best. Washing machine, dryer or washer-dryer? We can help you!